According to the leakster, the new fingerprint sensor on the S10 will be faster than currently available under-display fingerprint sensors. It will also cover a larger area – about 30% of the screen. This means that users will be able to unlock the phone from a larger surface area of the display. Ditching the iris sensor hints that the S10 may look to shave off some bezel from the top giving the device a higher screen to body ration. It also means that we may see more screen on the front of the smartphone. As far as exclusivity of the fingerprint sensor on the Samsung device is concerned, this isn’t the first time the South Korean giant is looking to keep a feature to itself for some time. When Fortnite was launched for Android, it was a Samsung sxclusive. You can read more about the Fortnite exclusivity on Samsung devices here. 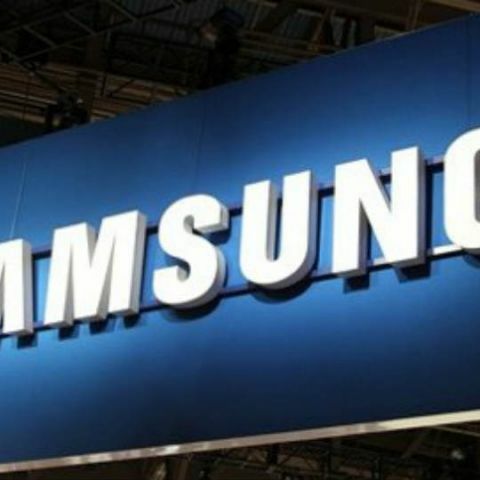 Samsung unveils its S series of smartphones at the beginning of the year around MWC. So, it is expected that the company will unveil the S10 family of devices at the beginning of 2019. Samsung usually kicks of the flagship trend for the year and we are looking forward to seeing what the company has in stored for us. what is the use of BAROMETER sensor in smartphone? what is the use of gyroscope sensor in smartphone? what is the use of G-sensor in smartphone? What is the use of Three-axis gyro sensor in IPHONE 6?